My love affair with the LEXUS ‘LS’ started back in early 90’s with the first generation. The ‘LS’ brought the German onslaught almost to a halt with its super soft and super smooth drive, which was unparalleled till then. It was priced well and with Toyota’s management; had the dealer network and customer service support bending over backwards to aid the customer in any way, the car giant from the land of the rising sun had a winner in its hands. 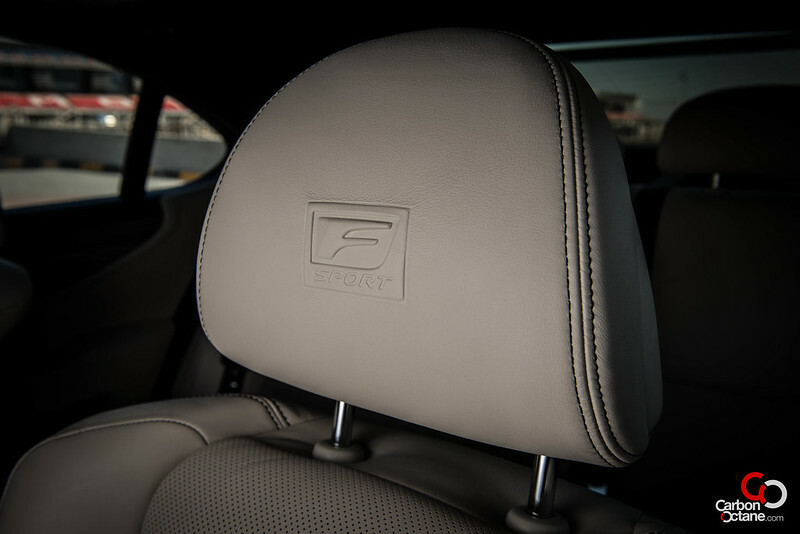 But what really is the ‘F Sport’ all about? The ‘LS’ was always a laid back and an extremely quiet vehicle. Will the new generation “LS” shift from its clientele’s already established tastes and expectations? No!! 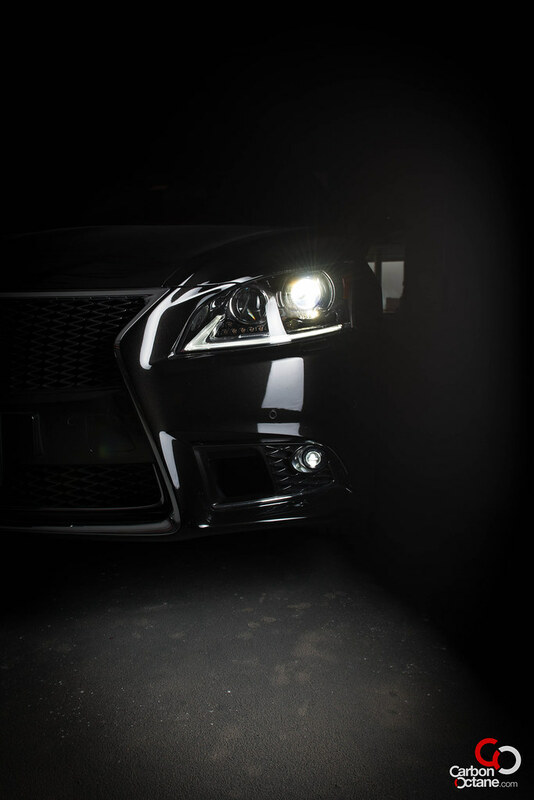 I will tell you why but first let me talk about the ‘F Sport’. 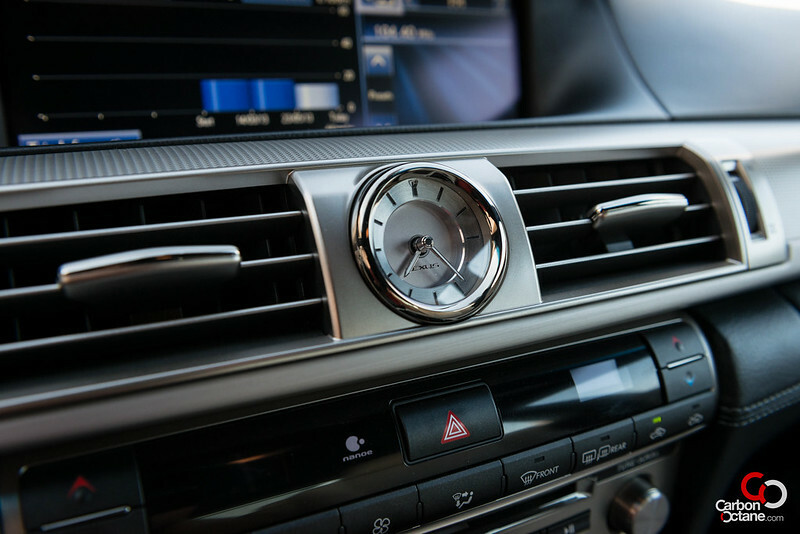 First of all the 2013 Lexus LS460 is not really a complete overhaul, it does share around 50% of its components with the previous model. 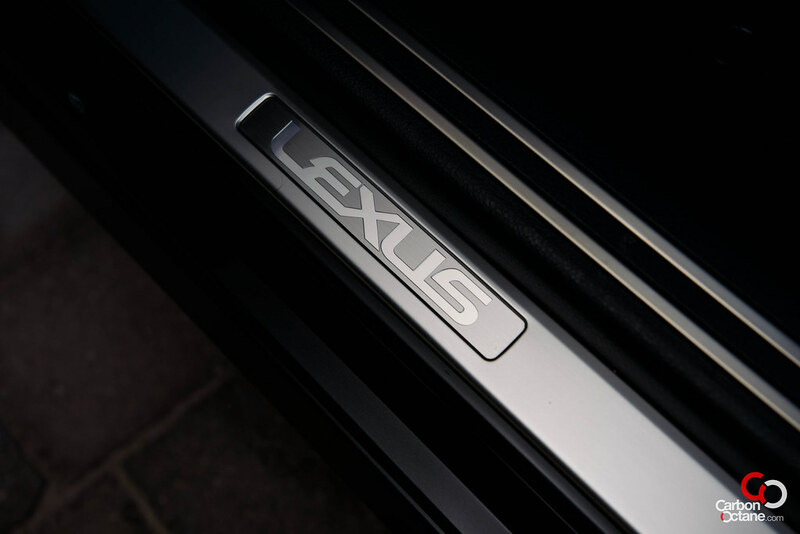 What the new generation brings is a new direction of Lexus. 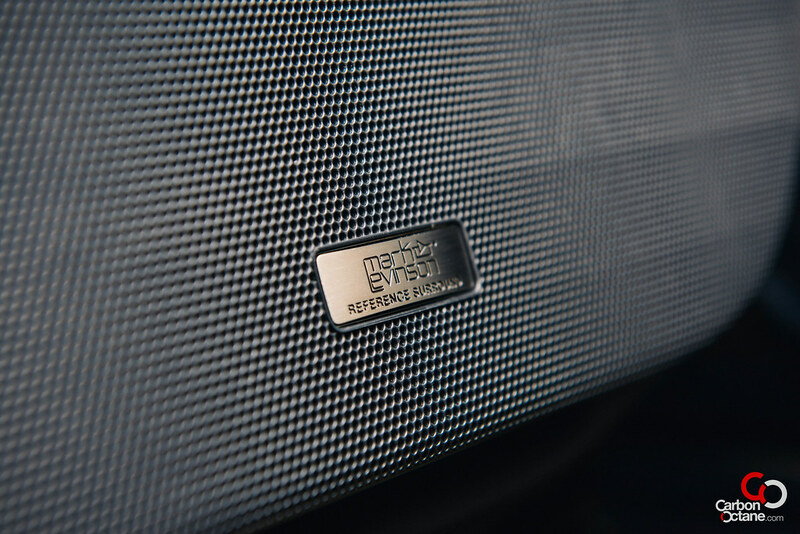 We get a ‘Sport’ and a ‘Sport +’ ECU map on the LS460 F Sport, a rather un-like of Lexus from yester years wouldn’t you agree? 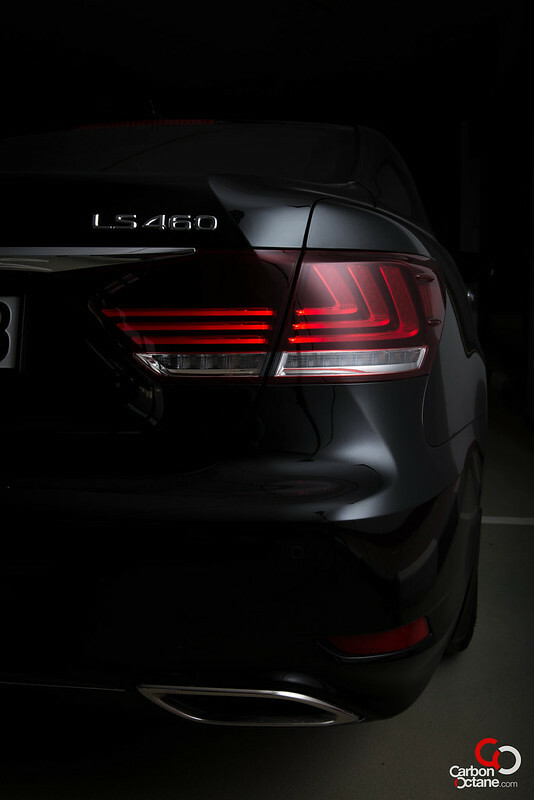 The ‘F Sport’ version brings about a few spirited upgrades from, let’s say a regular LS460 or the LS460 L (long wheelbase). 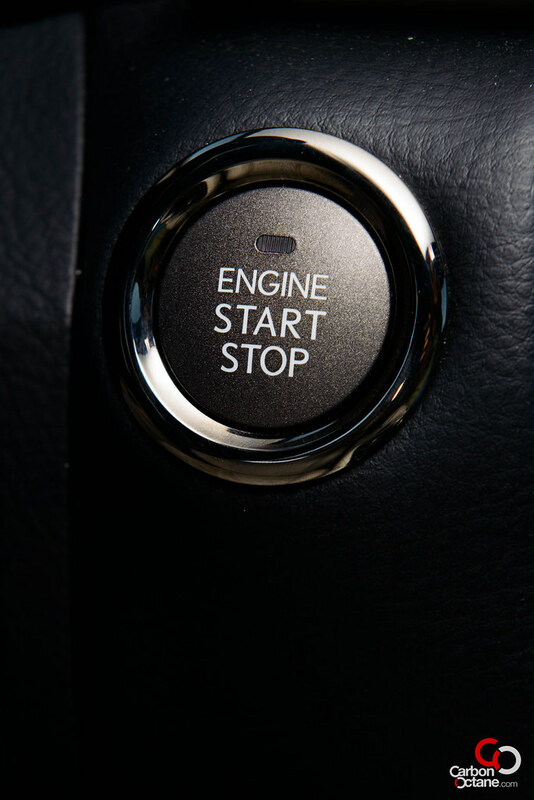 We get a slight bump on horsepower to 382 and the V8 is mated to an 8 speed automatic gearbox and comes with paddle shifters. 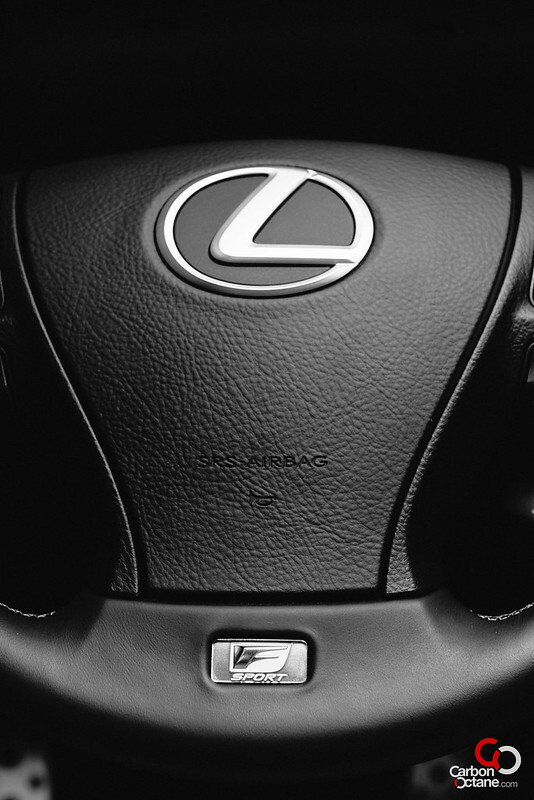 Yes, paddle shifters on the ‘LS’. 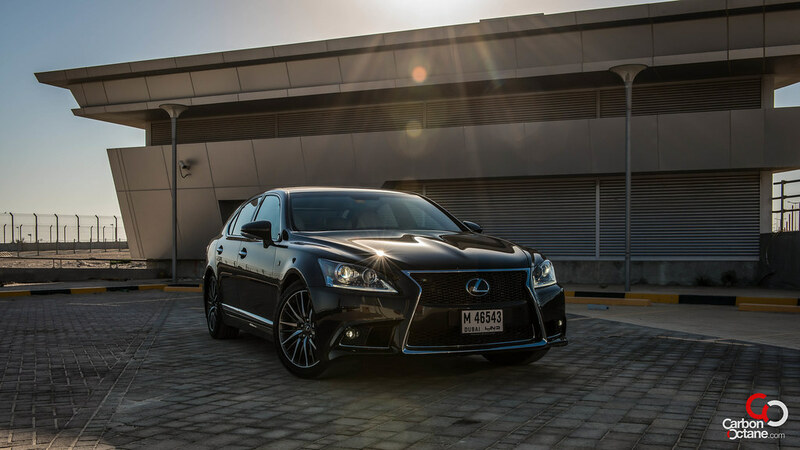 Lexus has also improved the handling of the ‘LS460 F Sport’ by revising the air suspension and steering, while also adding upgraded Brembo brakes to add to the stopping muscle and brake feel. 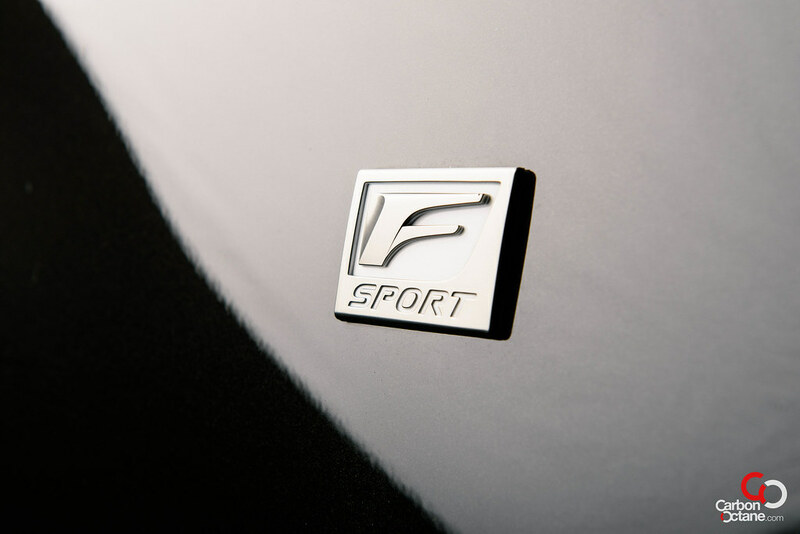 The ‘F Sport’ is also characterized by visual differences from the non ‘F Sport’ variant. 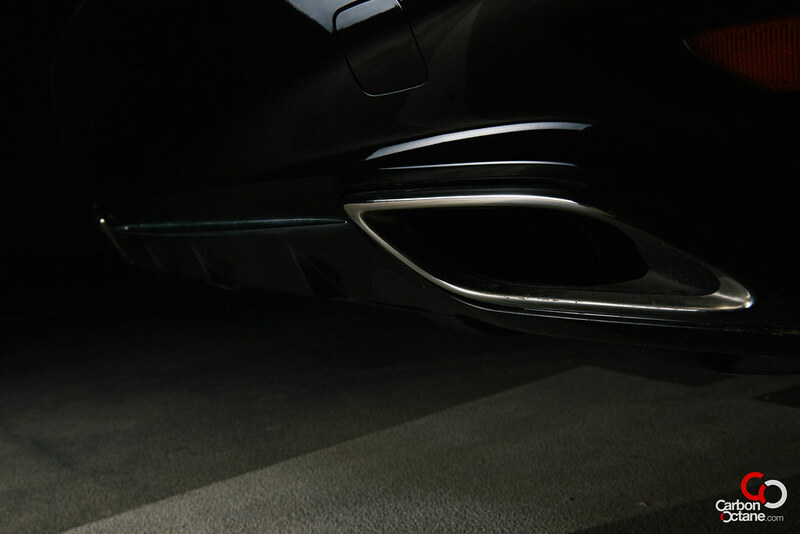 A true enthusiast would be able to spot the difference by noticing the beefed up front bumper, the unique grille mesh, rear diffusers and the unique 19’ rims in dark graphite accents. 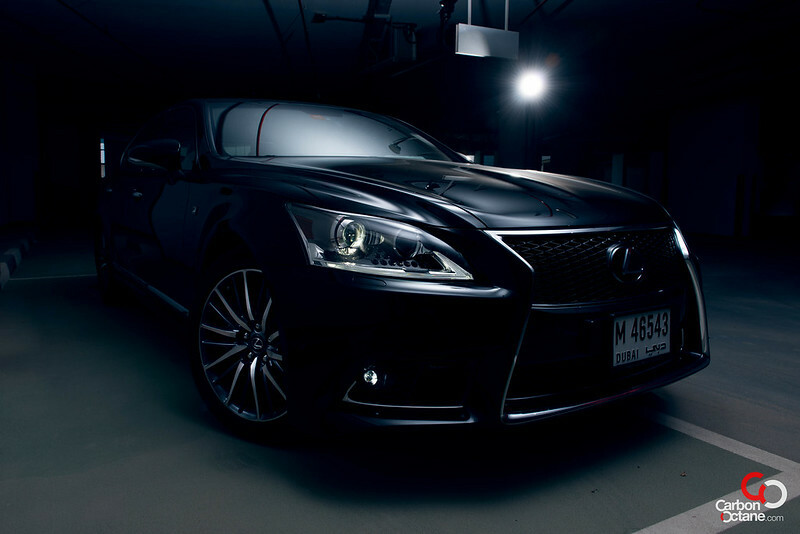 Lexus has stepped up its approach in providing a sportier feel and look with their ‘F Sport’ branding. 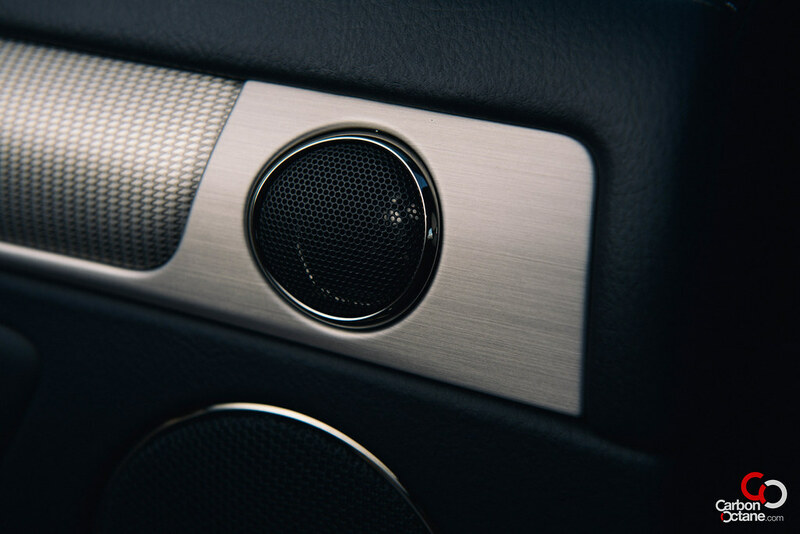 They have incorporated the ‘spindle grille’ to their entire range, homage to the company’s humble beginning as a loom works. A very sporty yet polished look that would guide the brand forward. 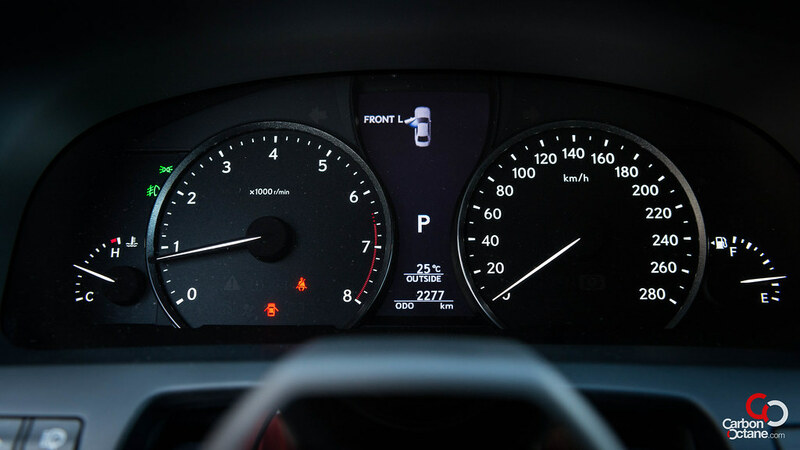 The ‘F Sport’ features 5 ECU settings for different driving requirements. 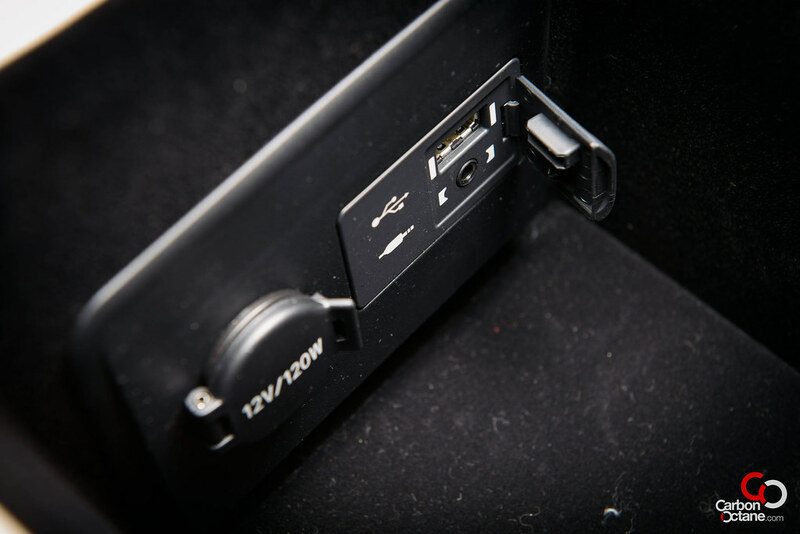 Other than ‘Comfort’, ‘Eco’ and ‘Normal’, we also get ‘Sport’ and ‘Sport +’ modes. 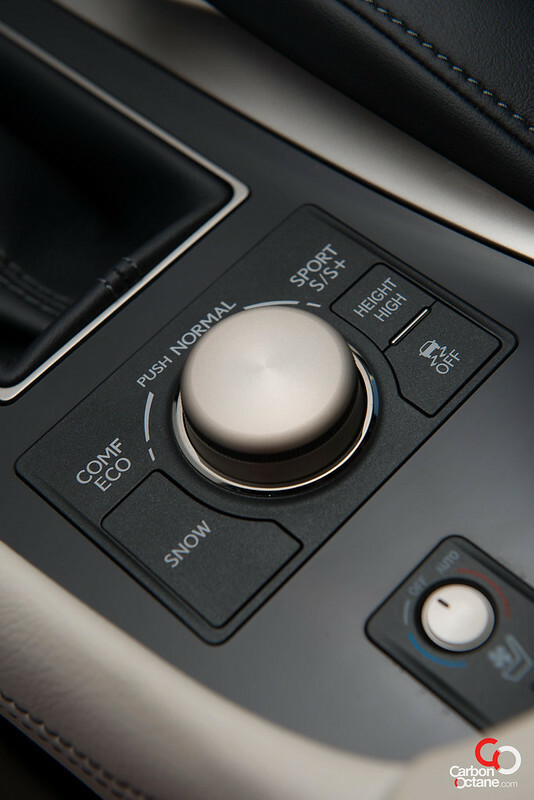 The aggressive latter modes add a touch of crispness to the shift and tightens the steering and suspension. Yet it performs this without taking away the reason one would buy an ‘LS’ for in the first place. 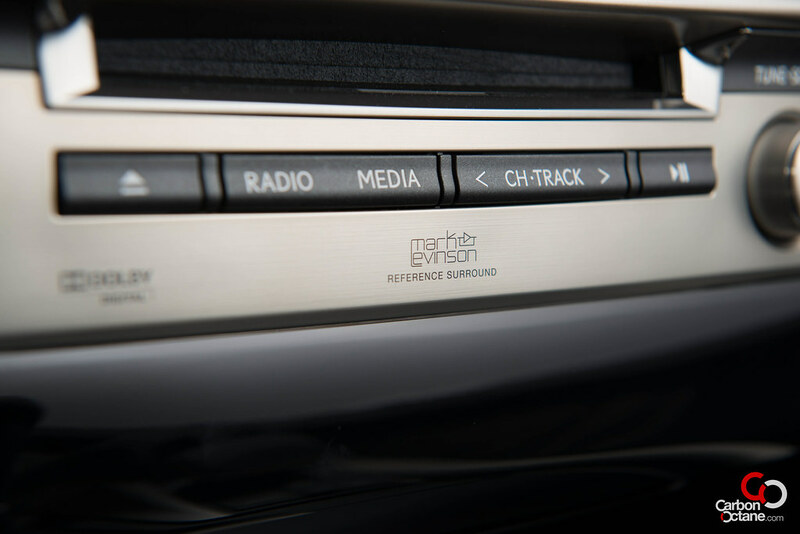 It’s not jarring on the road, in fact for our test we kept the dials turned to “Sport +’ throughout the test period. The black and white interior is an ‘F Sport’ exclusive. 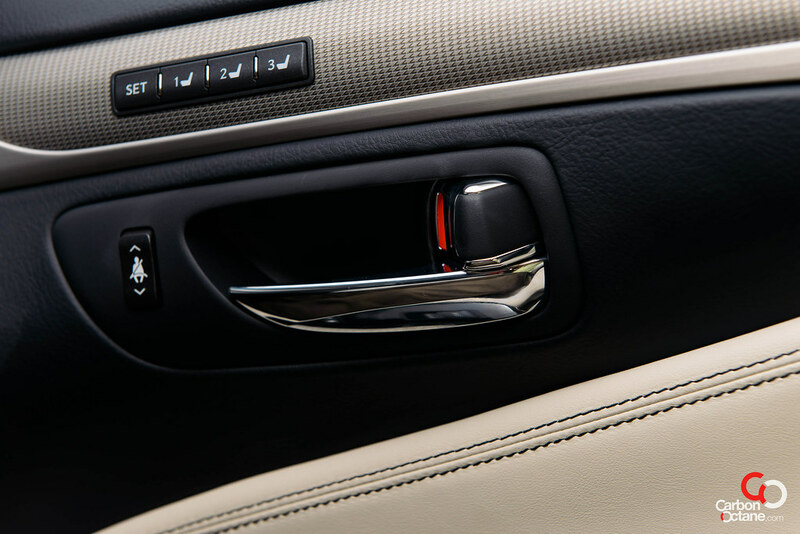 It compliments the brushed aluminum trim lining of the interior. 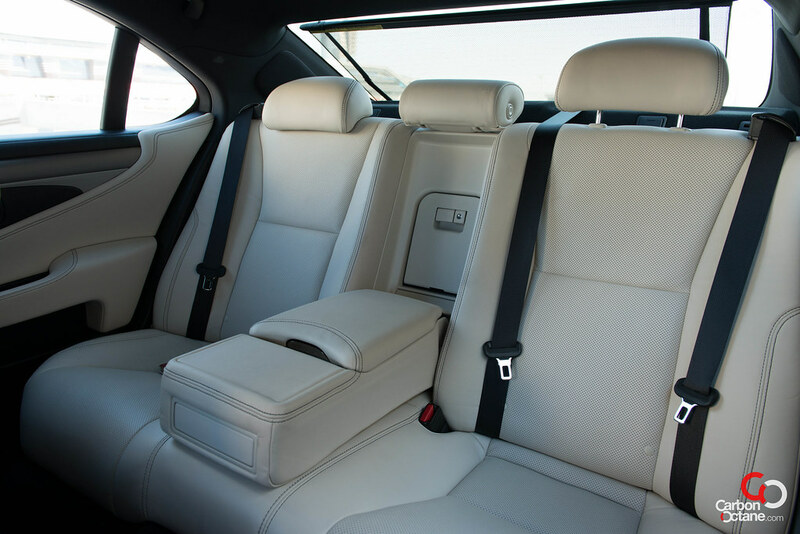 The seats have thicker bolsters, which hugs the occupants without sacrificing any comfort. It is still a Lexus LS behind the new façade. We were thoroughly impressed with the stance, there is a balance in everything it does. 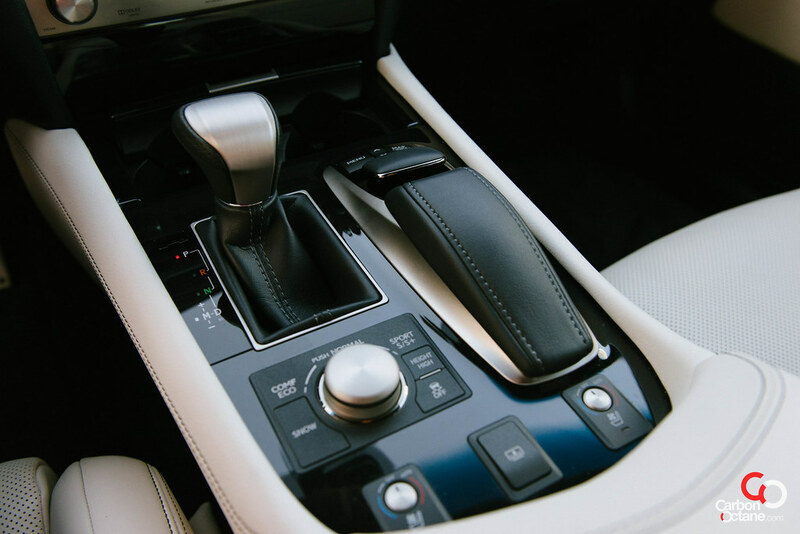 The aggressive exterior details are not overdone, the interior is sporty yet emits a warmth that only a luxury car can give. The feel of everything around inside is rich and full of texture. 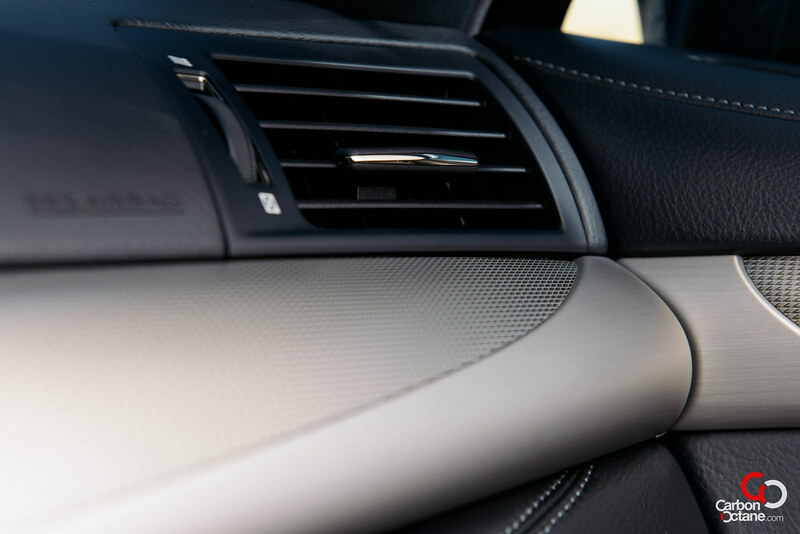 Nothing has been left for chance, the air conditioning unit features a technology called ‘Nano-e’ which is designed to be gentle on the occupants skin and hair by adding moisture to ions sent into the cabin. 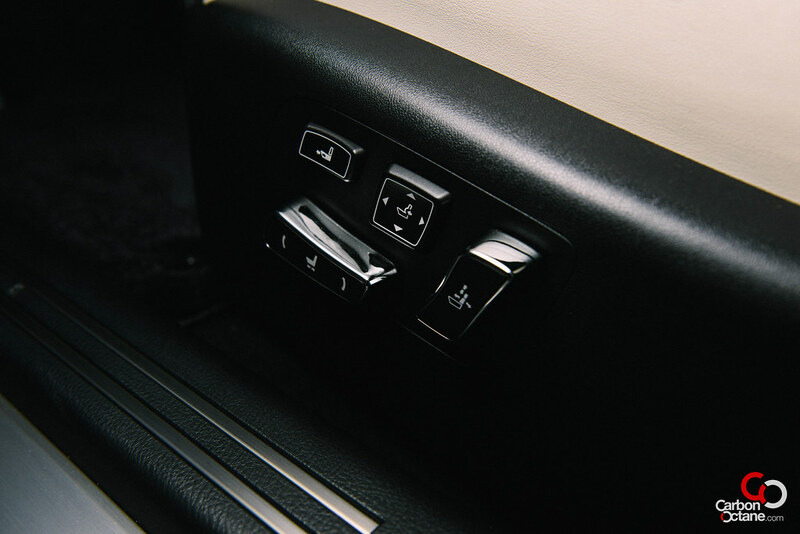 Most of us don’t have air humidifiers at home, but one thing is for certain, the air inside the cabin of the LS460 F Sport would be richer and purer than most places. 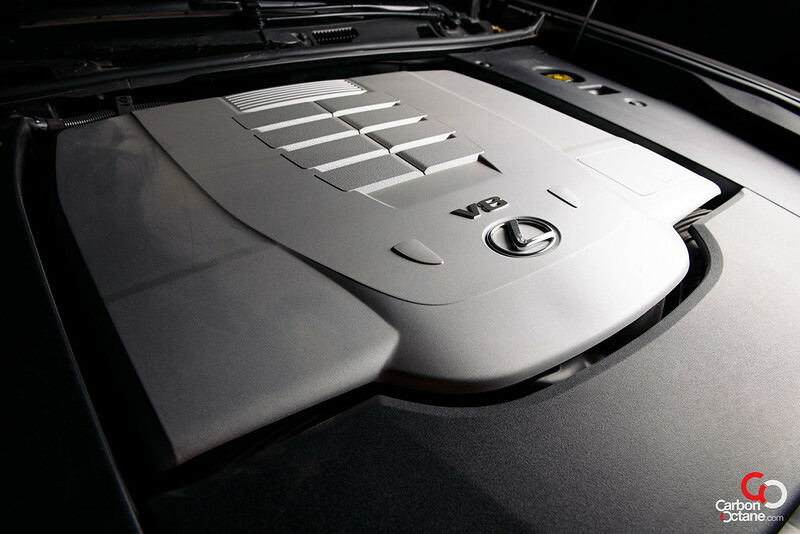 Yes, the Lexus cradles the occupants and spoils them. 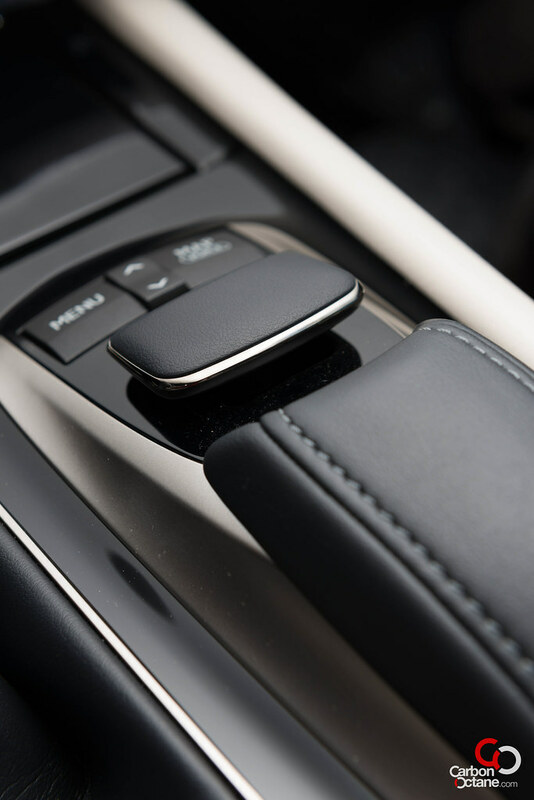 There are layers of technology that interfaces well with each other and complements them. 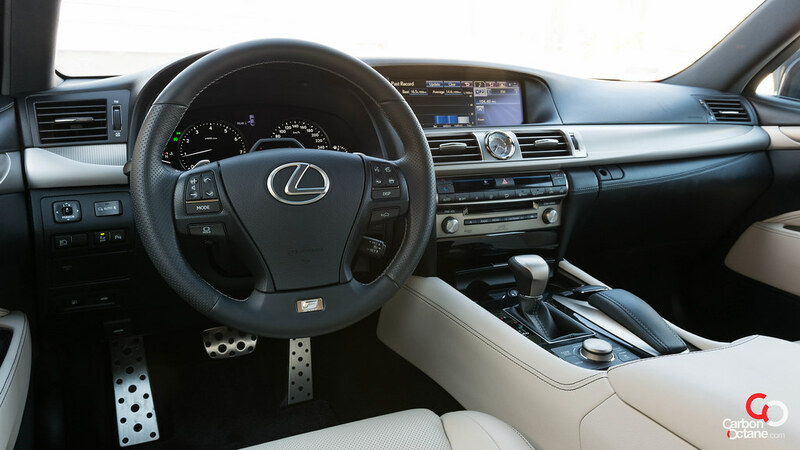 The air quality, feel of the suspension, and electronic aid to the steering column to name a few make a drive to remember. I have always believed in this brand, especially the ‘LS’ lines. My relationship with the ‘LS’ is like a roller coaster. It started with loving everything about it, then took a dip when performance was what I was after. Now that I am growing, umm older, I do prefer the svelte feel and the added aging retarder in the guise of the ‘F Sport’. It just makes me wonder, what they will think of next.